Many homeowners are unaware of the importance that comes with maintaining a clean dryer vent. A simple clog in your dryer vent can decrease energy efficiency and increase the chance of a fire. At All Out Chimney Sweep, we provide comprehensive dryer vent cleaning service to keep your home efficient and your family safe. 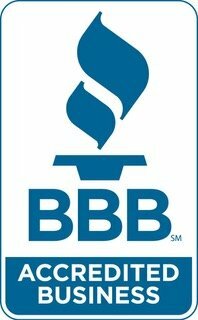 There are several warning signs that indicate dryer vent cleaning is needed. It is common for people to overlook these signs, one of which is an overheating dryer. This can be caused by a buildup of debris and lint. Overheating can prove to be a hazard to your home and everyone in it. In homes that feature gas dryers, a buildup of debris could create problems with exhaust and lead to carbon monoxide poisoning. And dryers that are starting to run longer than normal may also be an indication of a clogged dryer vent. Most dryer vents are difficult for homeowners to clean themselves. Many dryer vents have curves and are not short in length. Some dryer installations are very intricate and detailed. This requires the use of specific equipment and tools. 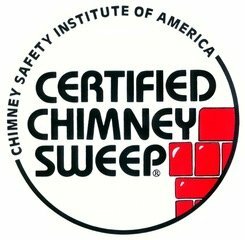 All Out Chimney Sweep has a team of experienced technicians, who are capable of cleaning the most troublesome dryer vents. The team at All Out Chimney Sweep is well versed in dryer vent cleaning as it is very similar to chimney sweeping. Each of those areas are tight places with a lot of hidden areas. Both dryer vents and chimneys are also responsible for the type of air quality within a home.